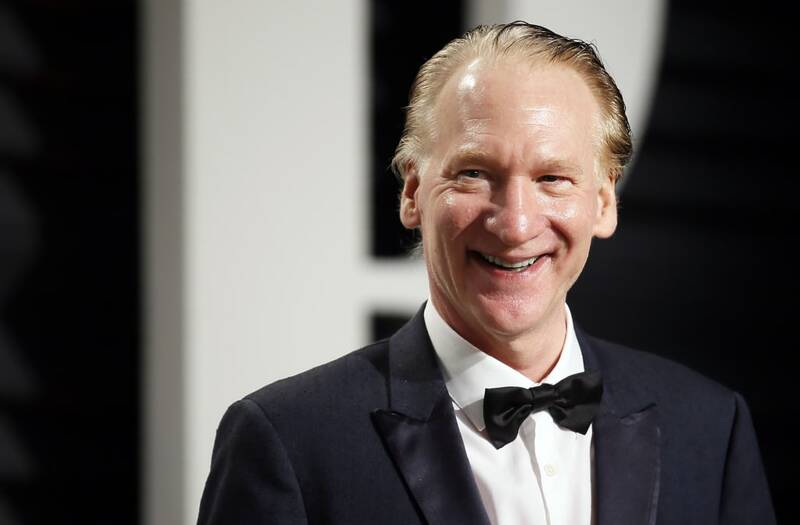 Bill Maher's latest episode was a weird mix of commentary that both criticized the president and his response to Charlottesville, but also took a stand for free speech that seemed oddly timed so close to the white supremacist marches using the same logic around the country. Luckily Maher has a history of standing by free speech, but isn't including the Nazis on that list. "They are the Jurassic Park that took the DNA of the Nazis and reanimated it. I believe that without Fox News for years giving the kind of poison they give over their airwaves, putting it into people's heads, and then the internet, I think, which you know––people say they get radicalized on the internet. Before if you were a neo-Nazi, unless you found somebody in a coffee shop––now you can find someone on the internet. And then the president gave permission to them." He calls all three together the "perfect storm" that helped lead to the violence in Charlottesville that took the life of Heather Heyer and contributed to the death of two members of the police. Political commentator Amy Holmes added that the white supremacists and Nazis were akin to pedophiles online, with social media "magnifying" what they do and who they can connect with. "Did they not pay attention to this past election? Did they not pay attention to Donald Trump's entire career going back 44 years of discrimination lawsuits he was up against?" He also jumped on Fox News himself, calling it the same as Russian state TV at this point for how much it shares exact wording with Trump policy decisions.